Gosse, P. H. The Birds of Jamaica. London: John Van Voorst, 1847. Emphasis on the Puerto Rican Tody, Todus mexicanus. No. 16. Cambridge, MA: Nuttall Ornithology Club, 1977. Kepler, A. K "Family Todidae." In Handbook of the Birds of the World, edited by J. del Hoyo, A. Elliott, and J. Sargatal. Vol. 6, Mousebirds to Hornbills. Barcelona: Lynx Edicions, 2001. Sibley, C. G., and B. L. Monroe. Distribution and Taxonomy of Birds of the World. New Haven and London: Yale University Press, 1990. Bond, J. 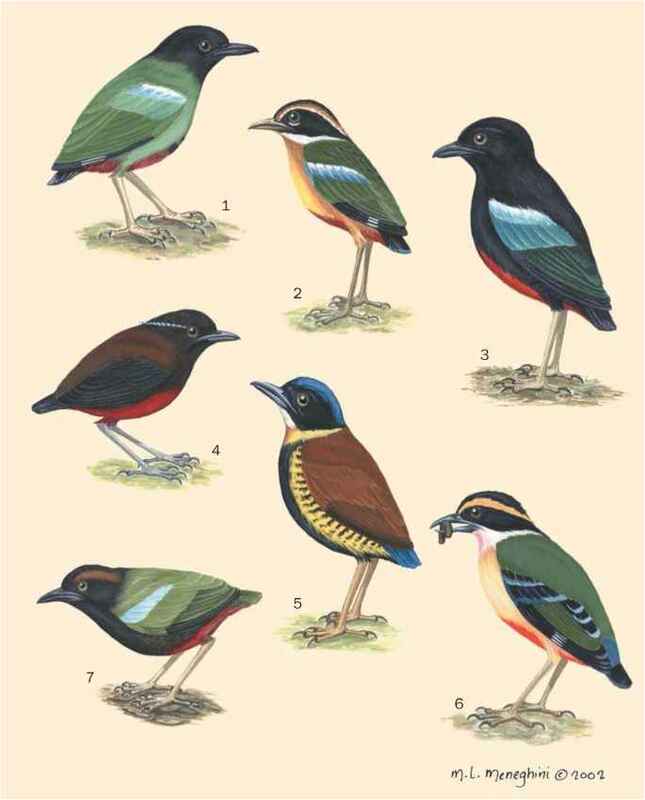 "Origin of the Bird Fauna of the West Indies." Wilson Bulletin 60 (1948): 207-229. Latta, S. C., and J. M. Wunderle, Jr. "Ecological Relationships of Two Todies in Hispaniola: Effects of Habitat and Flocking." Condor 98 (1996a): 769-779. Latta, S. C., and J. M. Wunderle. "The Composition and Foraging Ecology of Mixed-species Flocks in Pine Forests of Hispaniola." Condor 98 (1996): 595-607. Olson, S. L. "Oligocene Fossils Bearing on the Origins of the Todidae and Momotidae (Aves: Coraciiformes)." Smithsonian Contributions to Palaeobiology No. 27 (1976): 111-119. Oniki, Y. "Temperatures of Some Puerto Rican Birds, with Note of Low Temperatures in Todies." Condor 77 (1975): 344. Ricklefs, R. E., and E. Bermingham. "Molecular Phylogenetics and Conservation of Caribbean Birds." El Pitirre 10, no. 3 (1997): 85-92. Wetmore, A. "Birds of Porto Rico." Bulletin of the U.S. Department of Agriculture. 326 (1916): 1-140. Wetmore, A. "Birds of Porto Rico and the Virgin Islands. Scientific Survey of Porto Rico and the Virgin Islands." New York Academy of Sciences 9, no. 4 (1927): 245-598. Wetmore, A., and B. H. Swales. "The Birds of Haiti and the Dominican Republic." Bulletin of the United States National Museum 155 (1931): 1-483. Wunderle, J. M., and S. C. Latta. "Avian Abundance in Sun and Shade Coffee Plantations and Remnant Pine Forest in the Cordillera Central, Dominican Republic." Ornitologica Neotropical 7 (1996): 19-24.